The 56th Annual Grammy Awards aired tonight with performances from some of the hottest artists out. The show opened with Jay Z and Beyonce, followed by the likes of Lorde, Kendrick Lamar, Imagine Dragons, Pharrell, Stevie Wonder, Daft Punk, Pink, John Legend, Robin Thicke, and the list goes on and on. If you missed the show, check out most of the performances below. 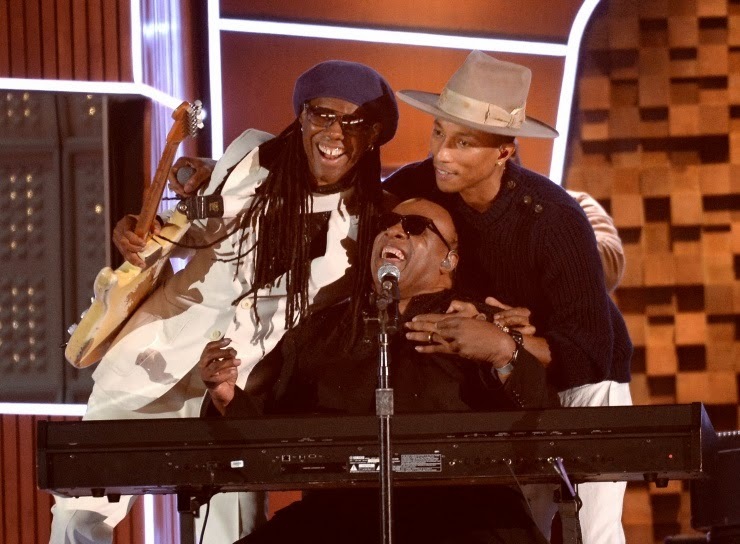 I strongly encourage you to watch Pharrell's set with Daft Punk, Niles Rogers, and Stevie Wonder.. as well as Kendrick Lamar and Imagine Dragons. They were the standout performances of the night for me.